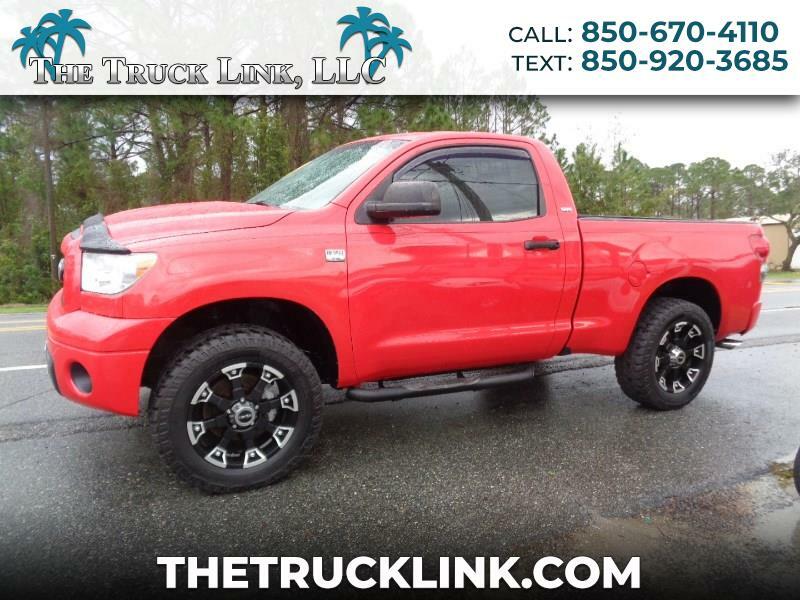 V8 TUNDRA iFORCE IN GREAT CONDITION. PIONEER STEREO SYSTEM WITH SIRIUS (REQUIRES SUBSCRIPTION), USB. TRACTION CONTROL. NEW TIRES. CLEAN CARFAX AND FREE 30 DAY WARRANTY. STOP BY FOR A TEST DRIVE TODAY. TRADE INS WELCOME.